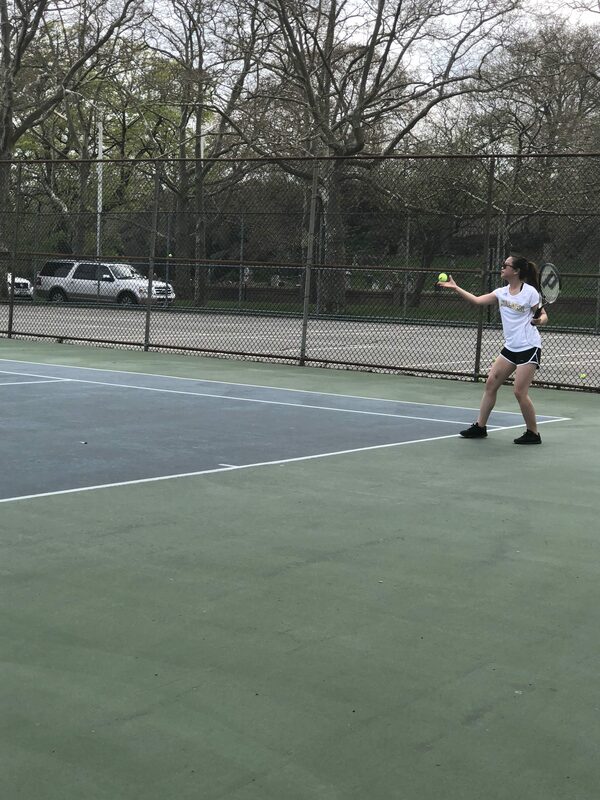 Over April vacation, the Malden High Girls Tennis team played against Medford at Amerige Park. Due to the game being during vacation, not everyone on the team was able to participate, but the team still pulled through to win most of their matches. Although everyone did well in their matches she felt the team “needs to work on their footwork and [their] reflexes.” She feels that footwork is also something she can improve on and sees the team working hard enough to get better. Medford were good opponents to go against because the girls were “competitive and determined to win.” Lama’s opponent was “very friendly” and also saw that everyone else seemed to enjoy the game as well. She did find that it was challenging due to the lack of time they had to play.